Mod1, Grenada’s leading Managed IT & Information Security Services Provider, has launched its “Donate IT” program in partnership with Kaizen; which calls upon the local business community to bring their old computers and IT equipment to Mod1 for repair at no cost, for further donation to schools, charities and other underserved areas of the community. The project aims to empower Grenada’s communities with broader access to computers by making use of old, but functional equipment, that would otherwise go to waste. 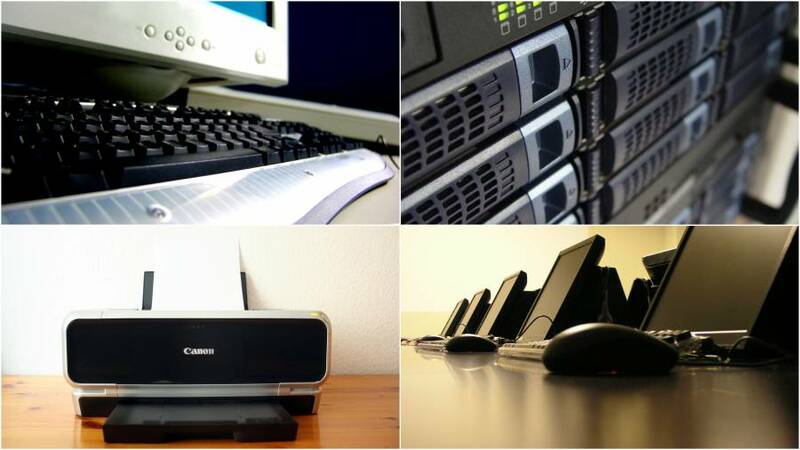 “Donate IT” bridges the gap between the need for IT access and the availability of unused equipment. Additionally, “Donate IT” will pilot an ongoing internship program in partnership with local educational institutions that will allow IT graduates to gain real-world experience in the field. Once a month and in conjunction with donors, Mod1 will organize and publicize the donation of the repaired computers and equipment to the organizations chosen by the donors.